Remember last week when I had to go for my surgery. But before that I went to grab a few things from the drugstore (Shopper’s Drug Mart) in preparation for my hospital stay. 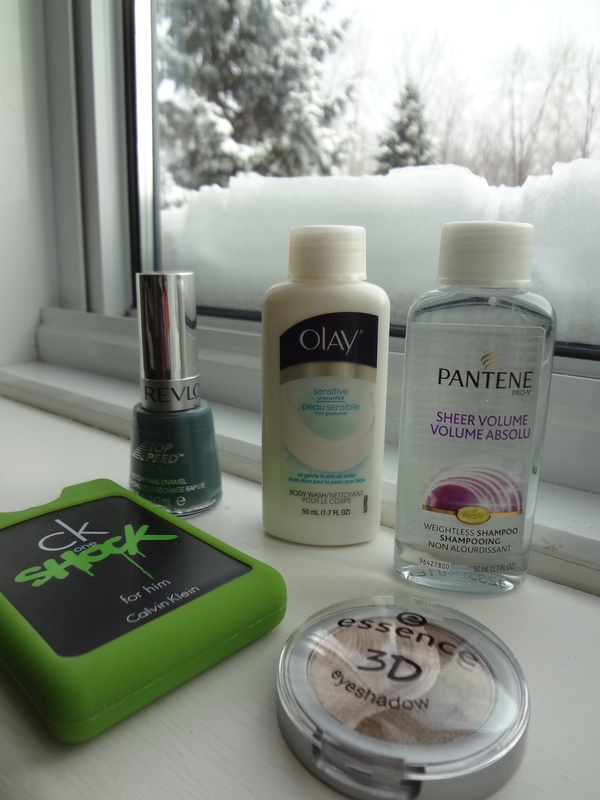 I just picked some sample size products to bring with me just in case. I didn’t get the chance to use them except for one product while I was in the hospital but I did managed to try them later at home. Okay, this 3D Duo eyeshadow packaging by Essence looks pretty similar to its other eyeshadow collections. 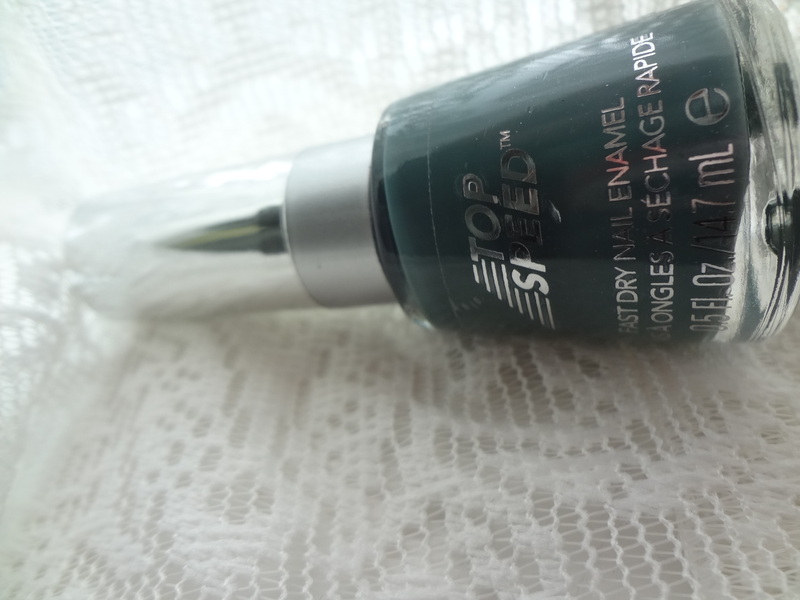 This shade looks a little bit muted when applied dry but with wet it gives a darker shades and looks great against my brown eyes. This is definitely a good value for a duo eyeshadow pan but the quality is on an average. I would prefer that it’s much creamier with softer texture. Available in nine pretty shades at any drugstores, Walmart, Target and Ulta. 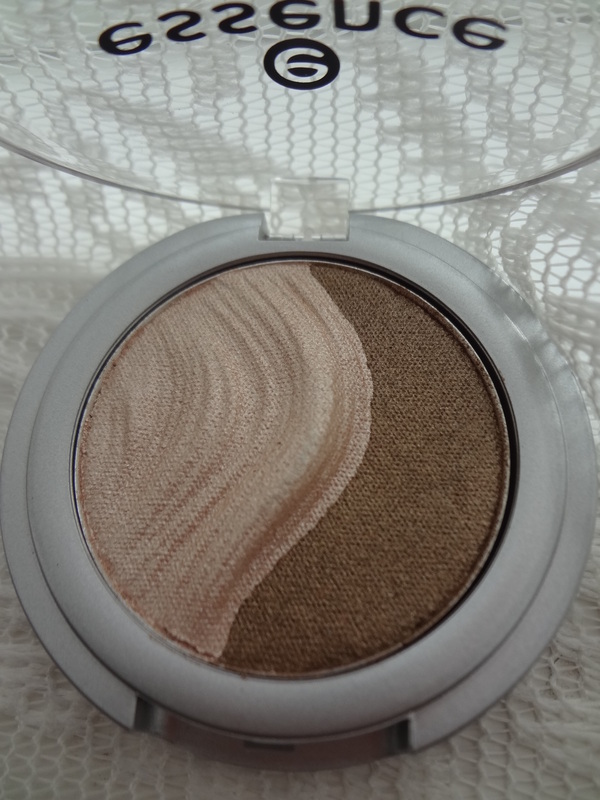 I feel that the texture is not smooth and soft enough to pull through a shimmer shadow. 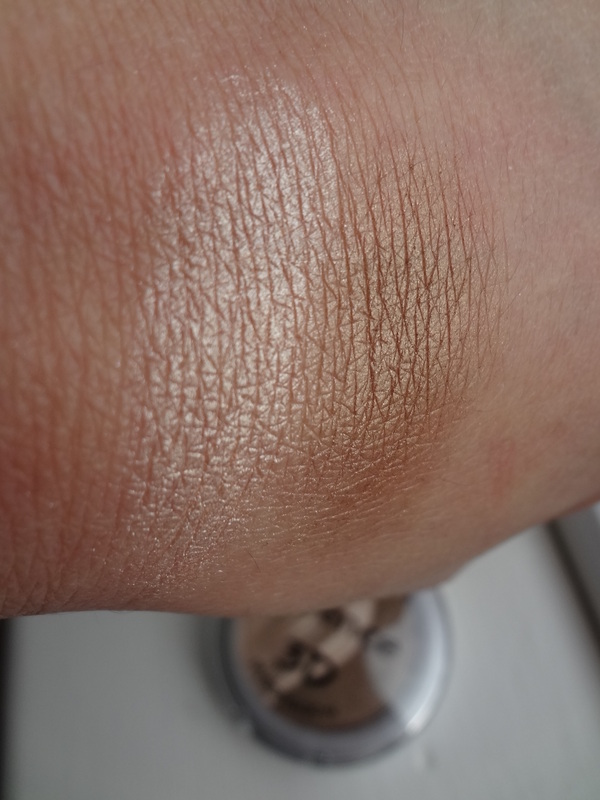 It’s not creamy at all except with beautiful pigments. I will not repurchase again once I have finished with it. This is my opinion only and I’m sure many of you might have the love for it but this 3D shadow is a miss for me. Do you know that Revlon has 32 cool colors available for you to choose! So, what are you waiting for? Spring is almost here and why not splash some pastel colors on your nails! First coat and second layers dries up quickly which is a plus for me since I’m very impatient when it comes to manicure. The colors are very pretty and it lasted me for a week without chirping. 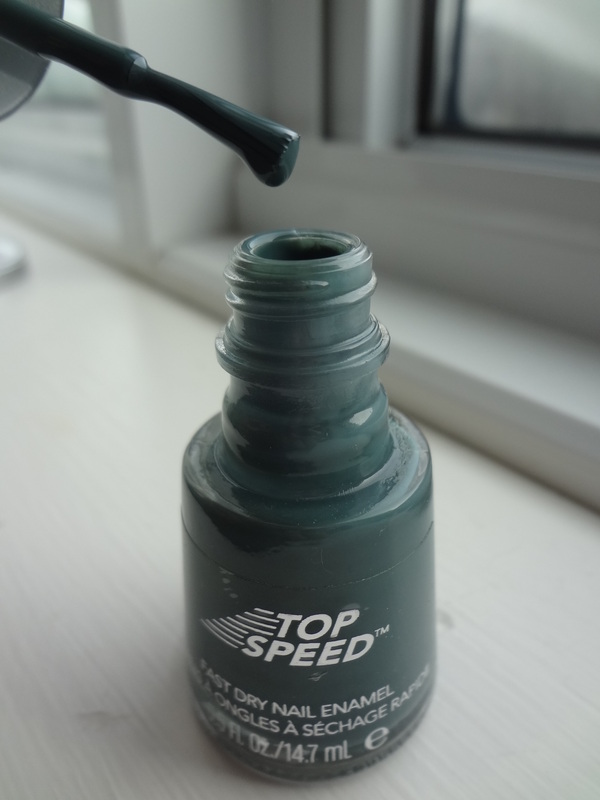 It’s not like those shimmery finish type nail polish. Neither is my nails look dull. CK One Shock for him by Calvin Klein spray vaporizer is perfect for traveling. I did a review on CK One Shock for her in my previous posting but I just couldn’t get enough of this spray vaporizer. It’s the same size as for her except this one is in lime green packaging. It’s so easy to use and with just one spray I smell fresh half a day. The plastic packaging makes it durable and easy to bring in a purse or in the gym bag. I don’t mind using male or female perfume as long as it smells wonderful to and on me! This CK One Shock for him has a very sporty and active scents to it. It has a light and fresh smell which I truly love. I’ll be wearing this when I go for my physiotherapy treatment. Lastly the Pantene shampoo which I haven’t tried it yet but I’ll put it together in my next empties. 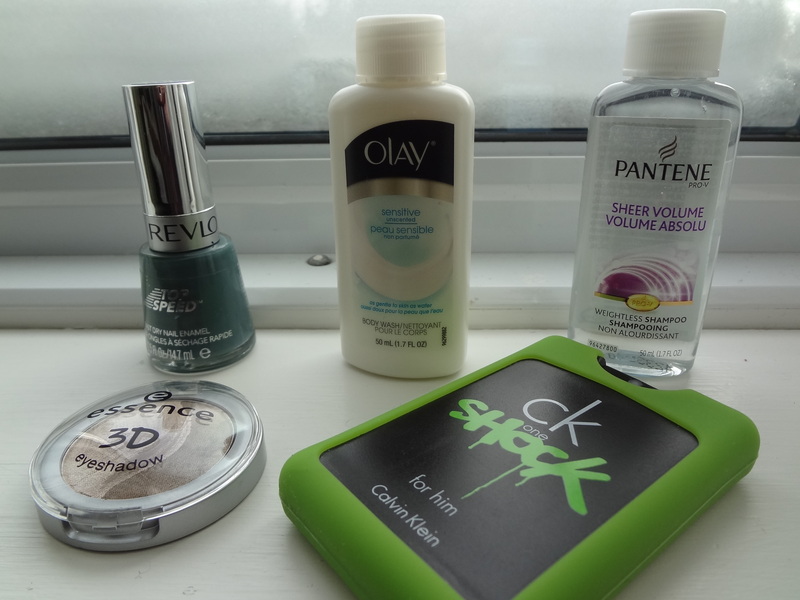 So, that’s it on my mini drugstore haul. Hope you enjoy and find it interesting. What is your must bring product when you go travelling? I love to hear comments from you. As usual, thank you for taking the time to read.